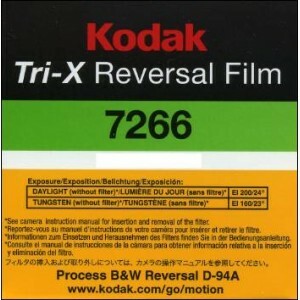 This high-speed film is intended for use under conditions of low-level illumination such as for night sports photography. This high-speed film is intended for use under conditions of low-level illumination such as for night sports photography. It is not suitable for bright sunlight unless the camera can provide proper exposure (automatic or manual) . 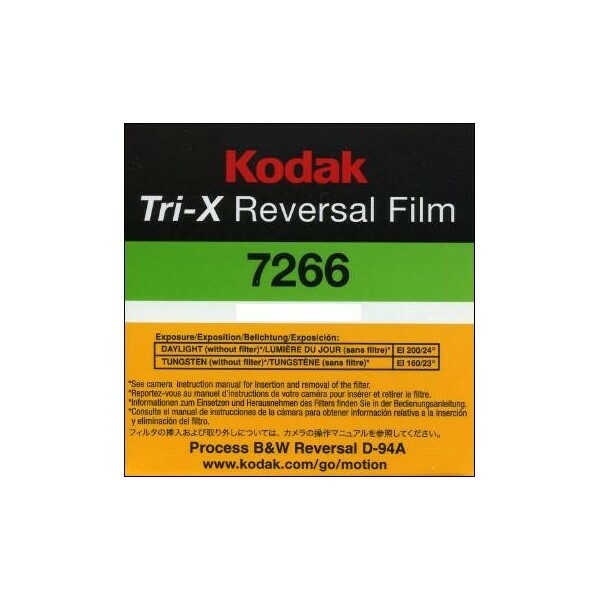 The film process is D-94A.